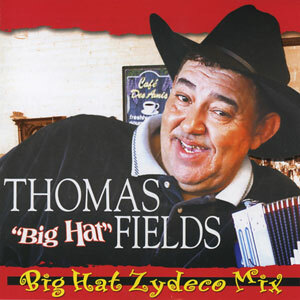 Thomas Fields is a Zydeco pioneer as well as a living legend in his hometown of Rayne, Louisiana. Fields is clearly leaving his mark on the genre and on the Louisiana music scene as well. The man radiates Creole rhythm, raw emotion, and a soulful spirit in his music. 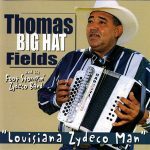 He is a true original, blazing his own trail and hell bent on keeping the Creole Zydeco sound alive and well. Louisiana Zydeco Man is Fields’ first album on the Maison de Soul record label. Released in 1999, 15 tracks.